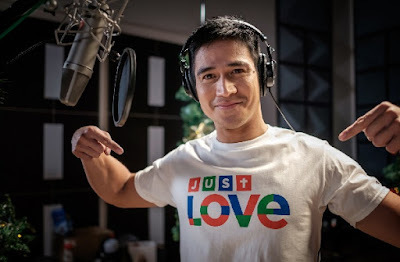 Believing Christmas is the greatest love story, ABS-CBN brings in “Just Love” shirts to deliver joy and hope, aiming to unite Filipinos with the message of love this season. Available in red, green, blue, black, and white, “Just Love” shirts are ideal as tokens and gifts to give and share. Authentic shirts are priced at P375 and may be purchased at the ABS-CBN Store inside the ABS-CBN Compound, Trinoma, Glorietta, Marquee Mall, in major SM Store branches, and in CliQQ Shop at 7-Eleven branches nationwide. Every year, the Kapamilya Network works up a theme that would express the needs, joy, and experiences of Kapamilyas through its heart-warming Christmas station ID. With this year’s theme being “Just Love,” the simple yet meaningful shirts aim to promote this happy sentiment to all Filipinos. “Just Love” shirts and novelties are also available at the ABS-CBN Store pop-up booths at the ABS-CBN Vertis Tent in Quezon City and World Trade Center Manila in Pasay City. Watch out also for the “Just Love” souvenir photo booth at the ABS-CBN Store section of Just Love: The ABS-CBN Christmas Bazaar at the ABS-CBN Vertis Tent. 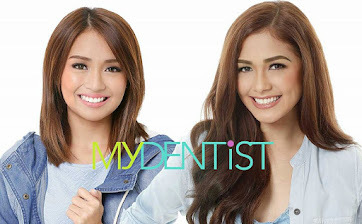 For more information on how and where to purchase authentic “Just Love” shirts, visit store.abs-cbn.com.